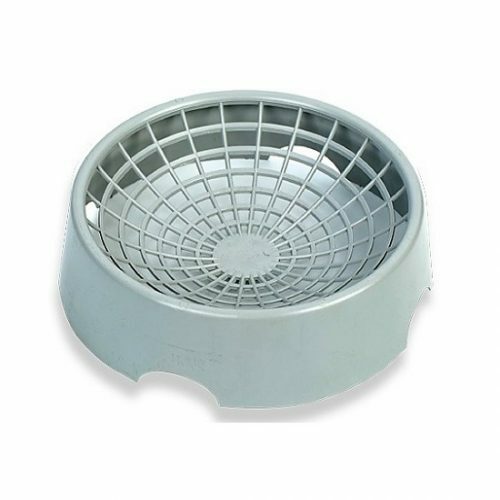 Plastic Nest Bowl NESTBOWL AIRLUXE - Maximum ventilation capacity for a dry nest and dry young pigeons. Nestpads can be fitted into the weaves. Easy cleaning. A good start for healthy pigeons.